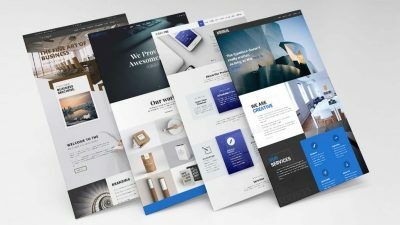 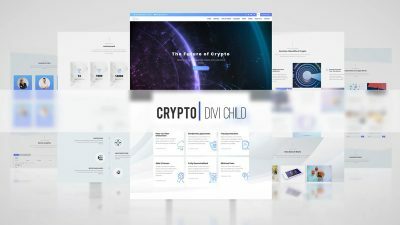 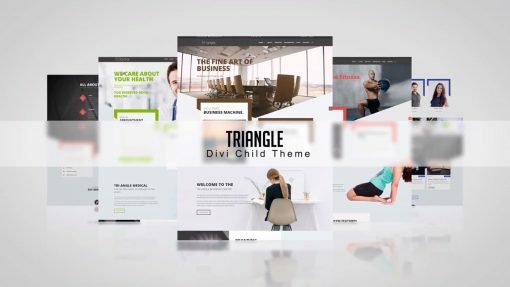 Triangle is very Impactful Divi child theme for the creative and professional agency. The design has a modern and elegant look with wide functionalities. 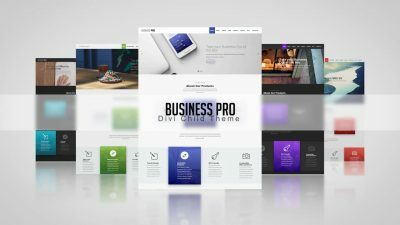 It will satisfy all the needs of your premium site feeling with endless possibilities.